Oxytocin, the hormone that promotes emotional bonding, also regulates a variety of behaviors. Two recent studies suggest that in rats, an injection of oxytocin can prevent drug-seeking behavior. 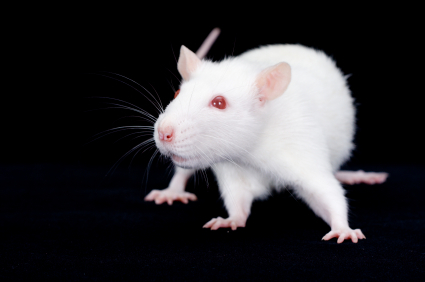 In the first study, researcher Gary Aston-Jones found that oxytocin reduced the rats’ interest in methamphetamine. The effect was strongest in the rats that started out with the strongest interest in the methamphetamine. 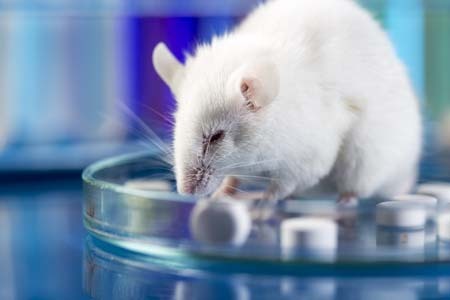 In the second study, researcher Luyi Zhou and colleagues determined that oxytocin also reduced cocaine-seeking behavior in rats. In addition, the oxytocin reversed changes in the brain’s glutamate signaling pathway that were caused by cocaine use. Both studies, which were presented at the 2016 meeting of the Society of Biological Psychiatry, suggest that oxytocin is a promising potential treatment for drug addictions.